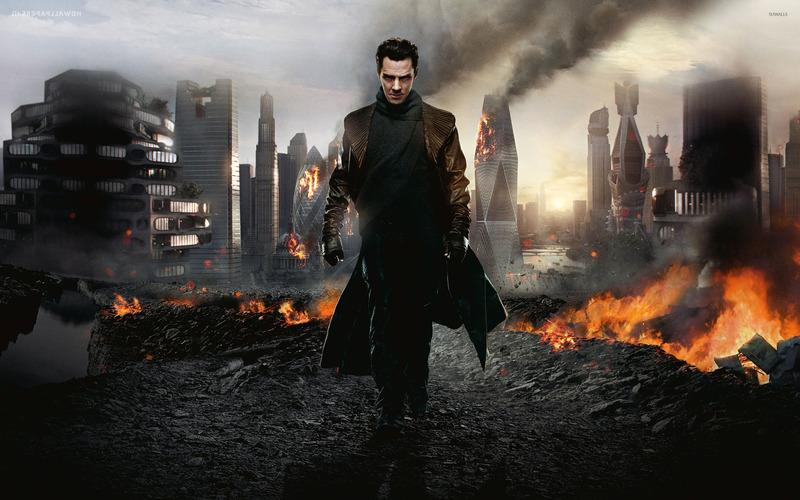 Star Trek Into Darkness Movie desktop wallpaper, Benedict Cumberbatch wallpaper, Khan wallpaper, Movie wallpaper - Movies no. 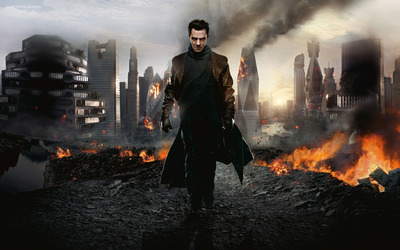 20589. 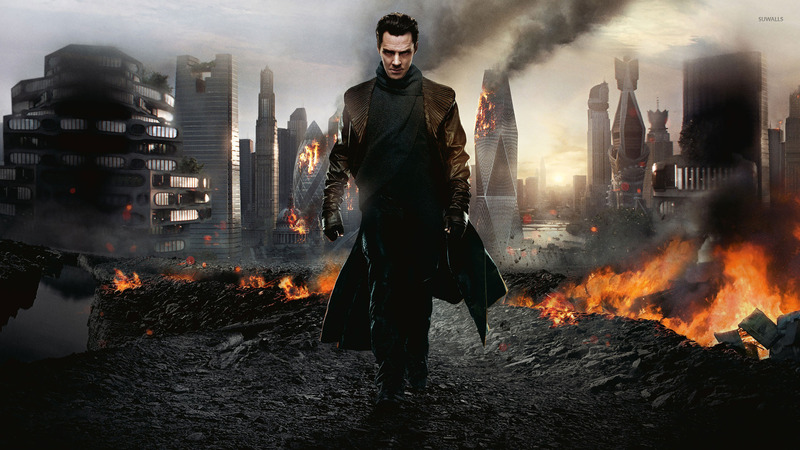 Download this Star Trek Into Darkness Benedict Cumberbatch Khan desktop wallpaper in multiple resolutions for free.